Philip Greenland, MD, the Harry W. Dingman Professor of Cardiology, is highly regarded as a leader in the field of preventive cardiology. 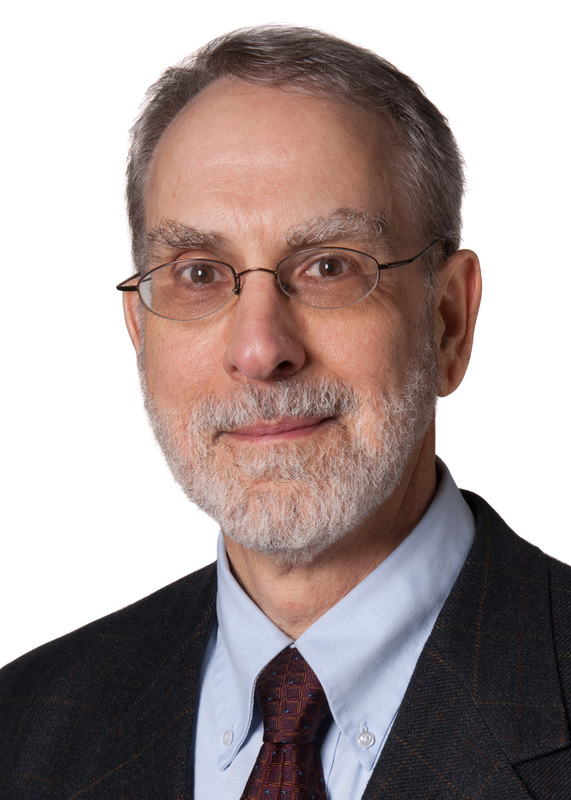 Philip Greenland, MD, the Harry W. Dingman Professor of Cardiology, has received the David E. Rogers Award from the Association of American Medical Colleges (AAMC) and the James D. Bruce Memorial Award from the American College of Physicians (ACP). The Rogers Award, presented to Greenland on November 13, is awarded annually to a medical school faculty member who has made major contributions in improving the health of the American people. The Bruce Award, which will be presented in March, recognizes distinguished contributions in preventive medicine. Greenland is highly regarded as a leader in the field of preventive cardiology, with particular successes in demonstrating the importance of cardiovascular risk factors, investigating cardiovascular imaging and expanding the field of women’s cardiology. He has published close to 400 scientific papers and is ranked one of the most highly cited researchers in the world. His research findings, in collaboration with other faculty members from the Department of Preventive Medicine, have helped guide national health policy, including seminal American Heart Association (AHA) statements. Greenland attended medical school at the University of Rochester, where he also completed his residency in internal medicine. Following a fellowship in cardiology at the University of Minnesota, Greenland spent more than a decade at the University at Rochester, where he was director of preventive cardiology and cardiac rehabilitation. In 1991, he joined Northwestern and served as chair of the Department of Preventive Medicine until 2005. He was the founding director of the Northwestern University Clinical and Translational Sciences (NUCATS) Institute, launched in 2007. In one of his key achievements, Greenland and his team demonstrated in a 2003 study that 87 to 100 percent of cases of fatal coronary heart disease had exposure to at least one major risk factor (diabetes, cigarette smoking and blood pressure or cholesterol elevation). The paper, published in the Journal of the American Medical Association (JAMA), debunked the long-held myth that only 50 percent of patients with heart disease had traditional risk factors. “If you really want to fix what’s wrong with the health of the world, you can’t do it without taking a healthy skepticism about what we do now,” Greenland said. In a highly cited 1991 paper published in Circulation, Greenland also demonstrated that outcomes after myocardial infarction are worse in women than in men, at a time when heart disease was largely considered a man’s disease. Greenland’s more recent work has focused on the role of coronary imaging in early detection, including the predictive value of coronary calcium. In 2014, the AHA awarded Greenland a $3.7 million grant to establish a Strategically Focused Prevention Research Network Center at Feinberg. Greenland is also the principal investigator of Northwestern’s $51 million grant for President Obama’s Precision Medicine Initiative, awarded in the summer of 2016. Greenland is currently a senior editor for JAMA. From 2004 to 2008, he served as editor-in-chief of the Archives of Internal Medicine. The Rogers Award, established in 1995 and jointly funded by the AAMC and the Robert Wood Johnson Foundation, is named for David E. Rogers, MD, the first president of the foundation, as well as a leading scientist and advocate for the health of the nation. The Bruce Award was established in 1946 and honors James D. Bruce, MD, a former president of the college.